These three sessions cover timely topics that you don’t want to miss. 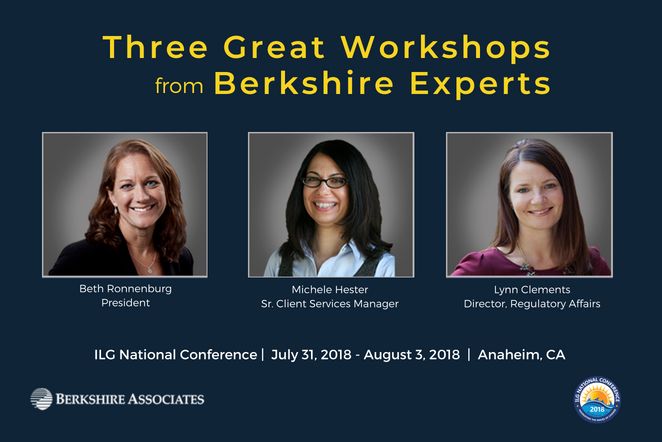 Don’t forget to stop by Berkshire’s booth #805 to enter to win an Amazon Echo Show, Fitbit Versa, or Amazon gift card. Our staff is excited to share our compliance and pay equity expertise with employers.